Get into the groove, don’t knock it until you tried it. A station dedicated to eighties music non stop 80s radio Leeds was established in 2014. With a wealth of knowledge gained from years of local and national DJ engagements non stop 80s was formed to cater for music lovers. Cutting their teeth in some prestigious as well as just downright grotty establishments these guys have done it all even appearing on national TV shows. Shows such as; A touch of frost, Coronation street, Name that tune with Jools Holland as well as many more. All have had the pleasure of having presenter the Silverfox on 6pm – 8pm from studio one as a guest. 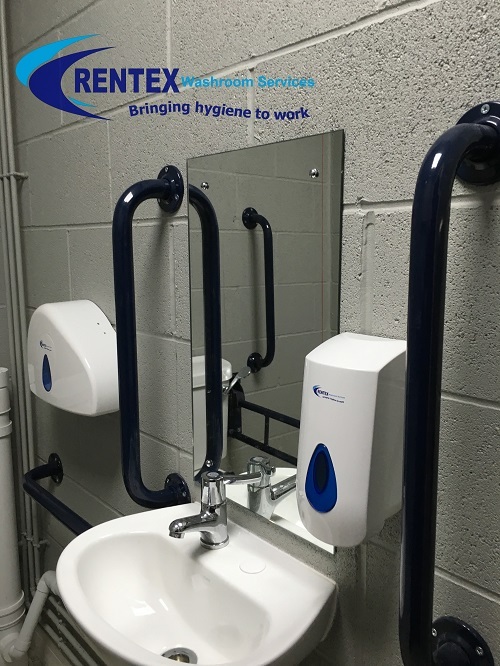 Rentex hygiene services Ltd are pleased to continue supporting the studio one site with support services. Business support & services by Rentex. 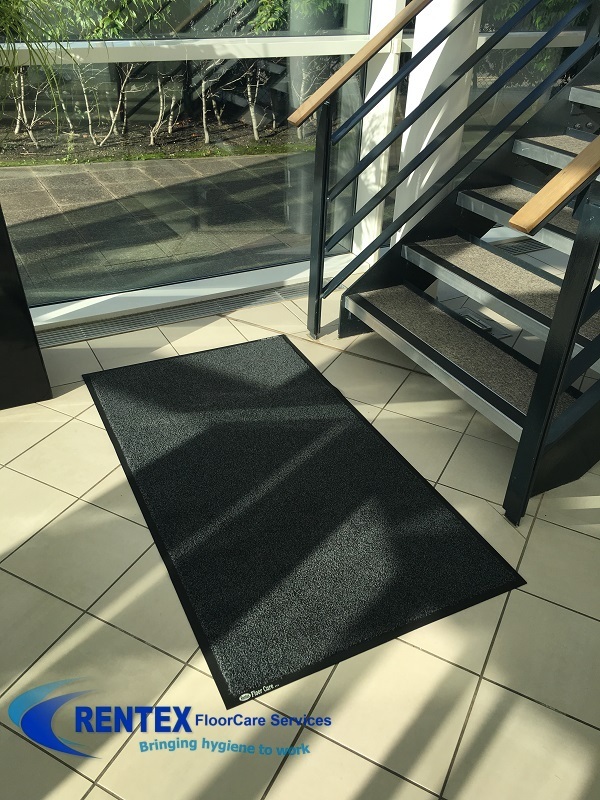 Professional washroom hygiene services and feminine sanitary hygiene bin disposal services and rental products such as; dirt control door mats, entrance logo mat hire, reception logo matting, sharps & medical waste bins, cabinet roller towels and electric hand dryer rental in Yorkshire. 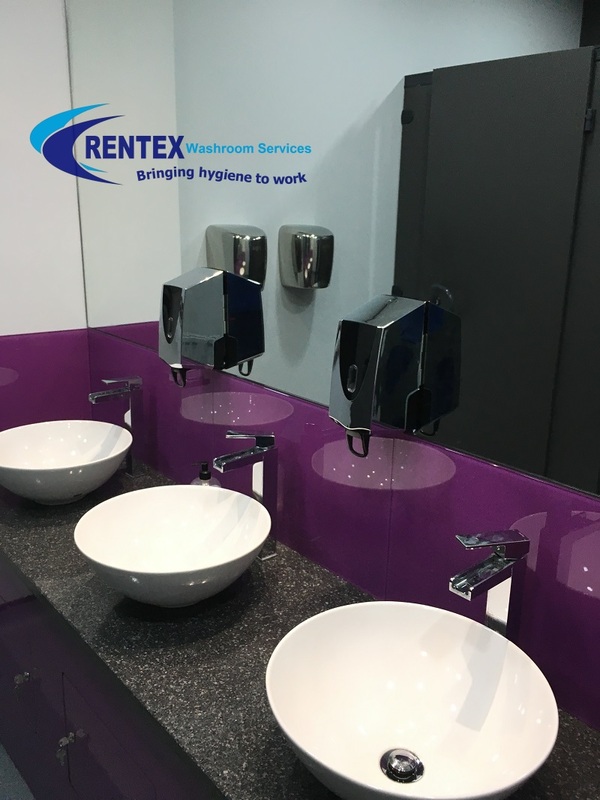 We also supply commercial washroom air fresheners, restroom hand soap dispensers, gents urinal sanitisers including male and female washroom vending machines. 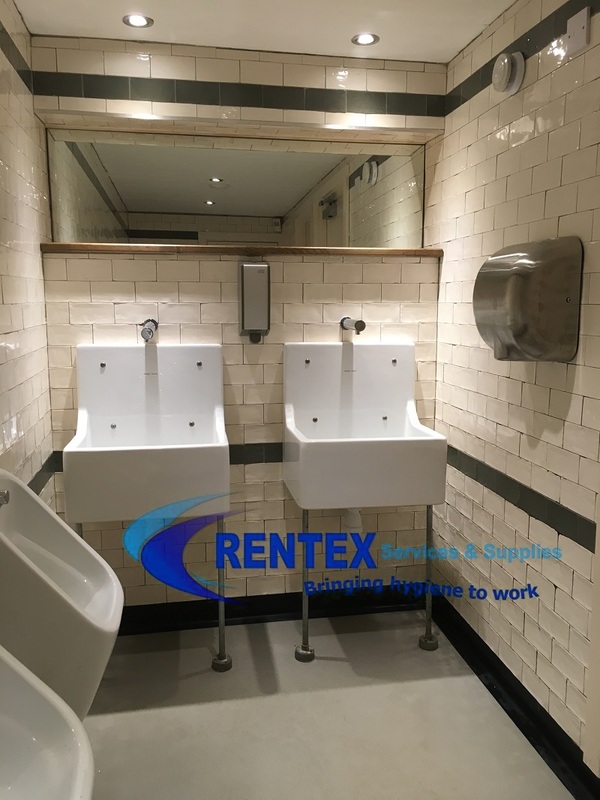 Contract hygiene service areas included Leeds, Wakefield, Doncaster, Rotherham, Sheffield, Barnsley, Bradford, Harrogate, York, Halifax and Huddersfield and most of North, East, South and West Yorkshire. 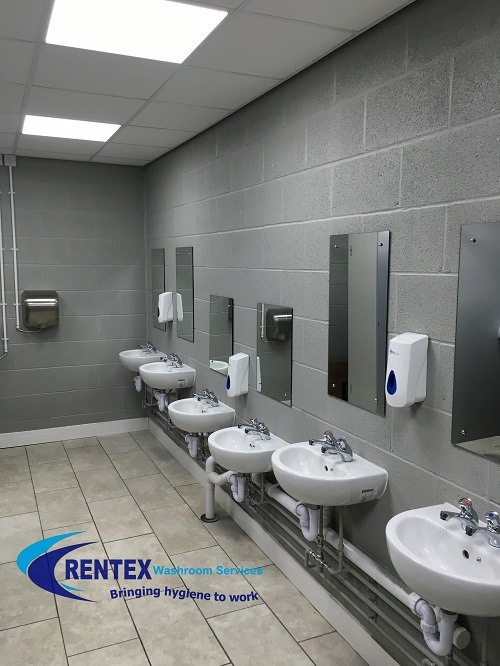 Rentex Hygiene Supplies Direct provide a buy it now option, we sell paper hand towels, toilet rolls, dispensers, electric fly killers, tea towels, aprons, electric hand dryers, pest control insect UVA tubes, electric hyco water heaters, sanitary bins and quality hand soaps. We supply nationally within the UK through our online hygiene store. 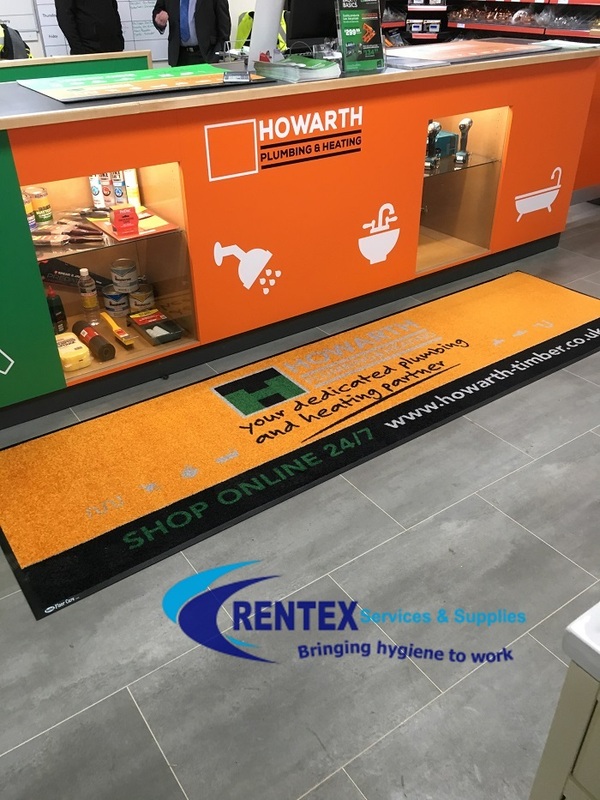 Copyright 2018 Rentex Hygiene Services Limited All Rights Reserved.